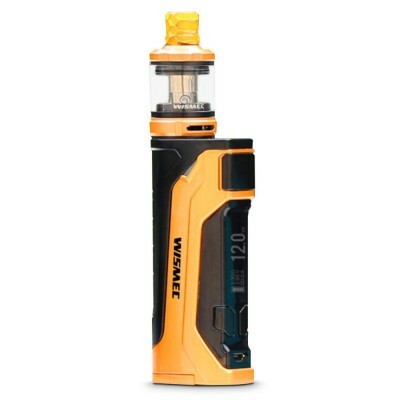 The Wismec Amor comes with a restricted draw, meaning it’s great for vapers who want an experience similar to a cigarette and the ability to enjoy high nicotine e-liquids. 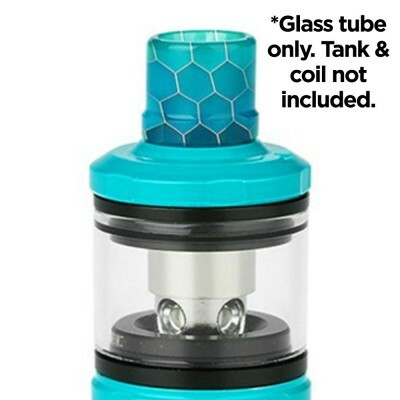 Looking for a tank that has a tight, restricted draw and is full of flavour? The Amor Pro Tank is designed for you! The restricted draw means that the vape you will get is tighter and warmer, and more similar to a cigarette than other vapes. Tighter draw provides more flavour, so this is ideal for vapers who prioritise taste over vapour. The Wismec comes with a high resistance (1.3 ohm) coil which means it’s perfect for vaping with higher nicotine levels and higher PG ratios (we recommend VG:PG ratios 60:40 or 50:50). It’s also great for use with nicotine salts, which combine a higher nicotine hit with a smooth hit on the back of the throat. If you do decide you want more vapour, simply swap the supplied coil for a Wismec o.2 ohm coil, open up the airflow controls, ramp up the wattage and enjoy the clouds! 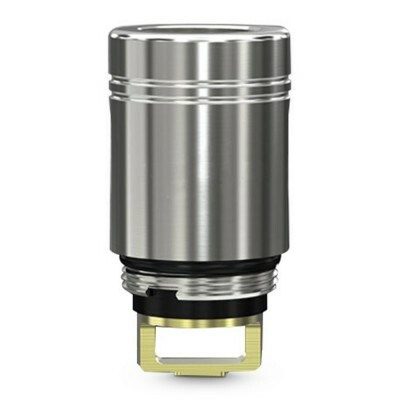 The Wismec Amor is designed for mouth to lung vaping. Mouth to lung vaping is when vapour is drawn into the mouth and held before being inhaled, and is ideal for people who prefer flavour over vapour. 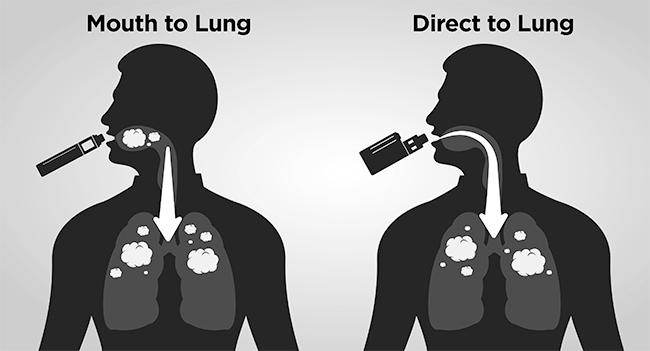 The diagram below illustrates the difference between mouth-to-lung and direct-to-lung vaping. 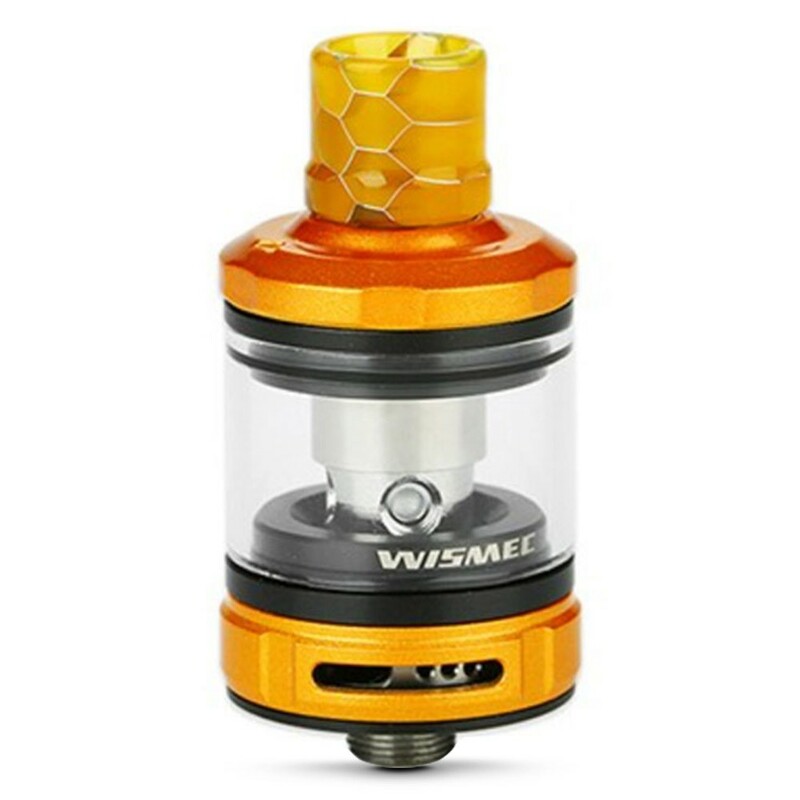 The Wismec Pro Tank is easily taken apart, meaning cleaning and maintenance is a doddle. 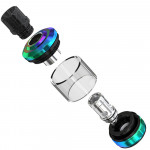 When using the supplied 1.3ohm coils, we recommend using a wattage of around 15 watts. If switching to the lower resistance 0.2 ohm coils, a higher wattage of approximately 50 watts is required. Always allow your e-liquid to soak into your coil for at least five minutes before using it. This will help prevent your coil from ‘burning out’. When you have a more powerful coil, or one with more wicking material, it’s also a good idea to prime it by applying a few drops of e-liquid into the coil holes before filling.